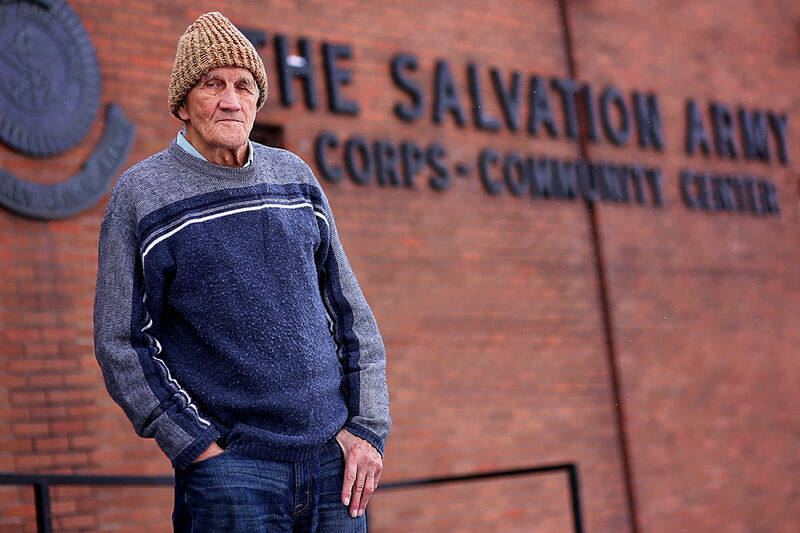 The Salvation Army serving Carson City and Douglas County provides transportation for the chronically homeless to our local winter shelter each evening. Our shuttle bus picks up the homeless and transports them to a shelter being ran by one of the local collaborating churches. Collaborating churches include: St. Peter's Episcopal, St. Paul's Lutheran, Connected Church of the Nazarene, Capital Christian, St. Teresa's Catholic, the United Methodist and The Salvation Army. The Salvation Army serving Carson City and Douglas County works in collaboration with our local school district providing temporary housing (as available) for families in need. When we have a referral from the school district we will work with the family to help them gain temporary housing and help them make a permanent plan to keep them off the streets. Rental assistance is available to help keep a family, a disabled person or a senior citizen from being evicted from their current place of residence. This program is meant to help keep people in need from becoming homeless. All of these programs have requirements that help those in need become less dependent and more self reliant. We want to give all of our clients a hand up, not just a hand out.